Vito and Tim are back! 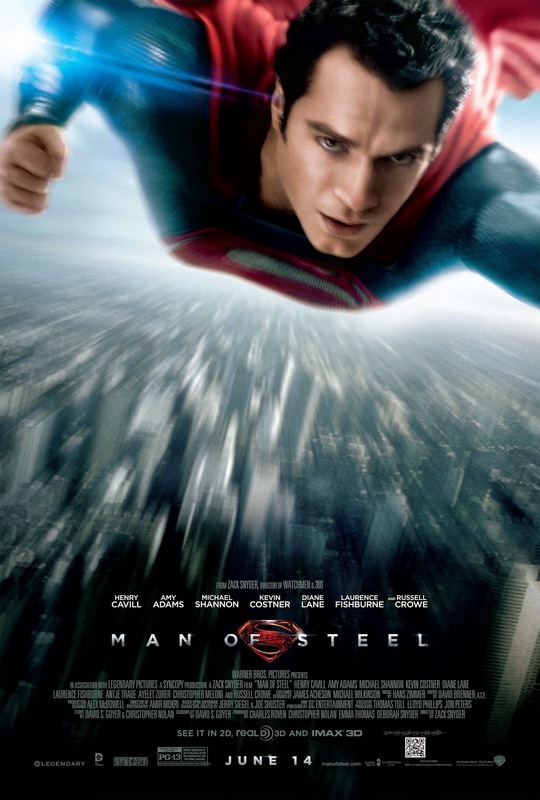 We're discussing Man of Steel! We're very excited about one of these things! Also discussed in this episode: Mad Max: Fury Road (2015), Mad Max (1979), Doomsday (2008), Life of Pi (2012), House of the Devil (2009), Housebound (2014), What We Do in the Shadows (2014). You can read Vito's review of Batman v. Superman: Dawn of Justice here and Rob's review here.